Here's a real opportunity to own a custom home in an area of larger custom homes, just off the fabulous Island Drive. The home sits up on a knoll, which allows you to enjoy the views from your balcony as you look out over the foothills and up to the Sierra's. Open floor plan, vaulted ceilings and much more. Large game room completed without permits and not included in square footage. There is a shop for all your toys, lots of room for your dogs, horses or just a large garden. 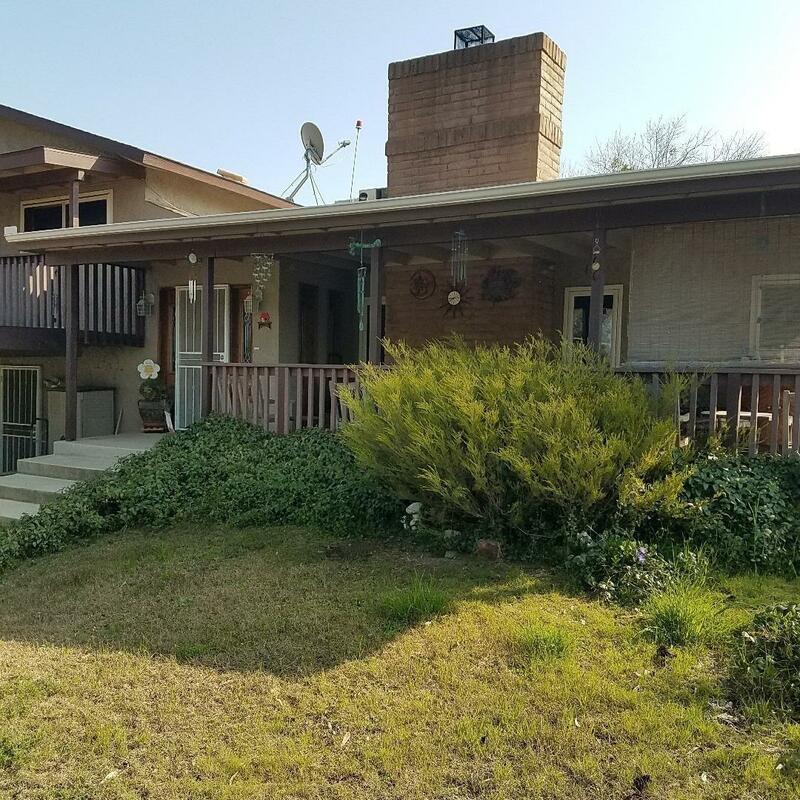 Newer well, 480 feet deep, per county records, this home needs some TLC, which will allow you to choose your colors and have a great custom home in a fabulous area. Dogs in the back yard please use caution.